As humans living in the modern world, we have to make hundreds of decisions on a daily basis. A few of these decisions are absolutely vital, while others are mundane but necessary. Our decision making skills determines the kind of life we have and the way other people perceive us. Unfortunately, not all of us are very good at making the right decision and we end up looking foolish at times. This list features 10 people who are clearly horrible at making sensible decisions. 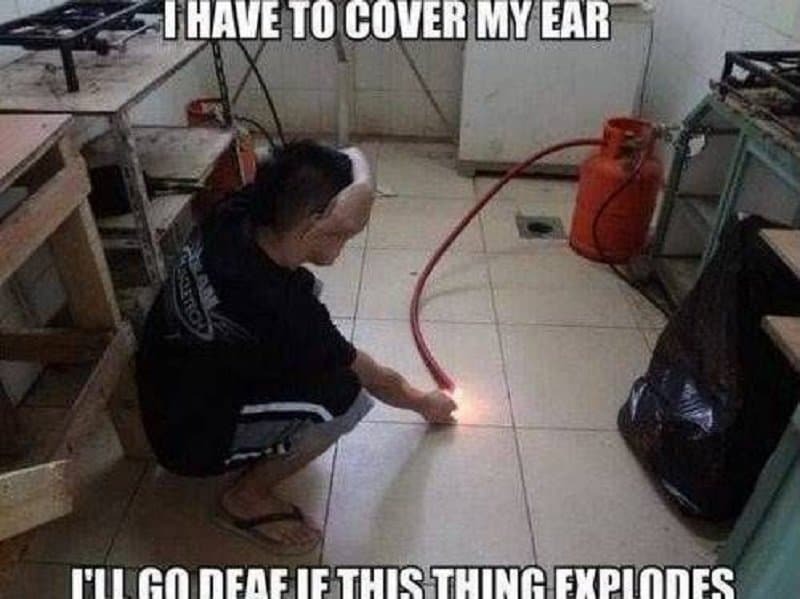 This person clearly loves his ears more than his face which is about to experience a terrible explosion. 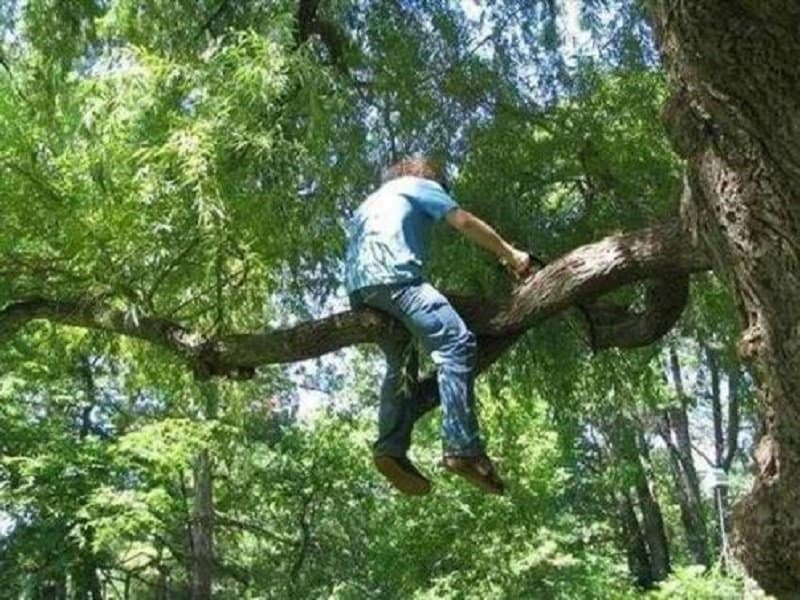 At least when this person falls, you know he will not experience any brain damage. 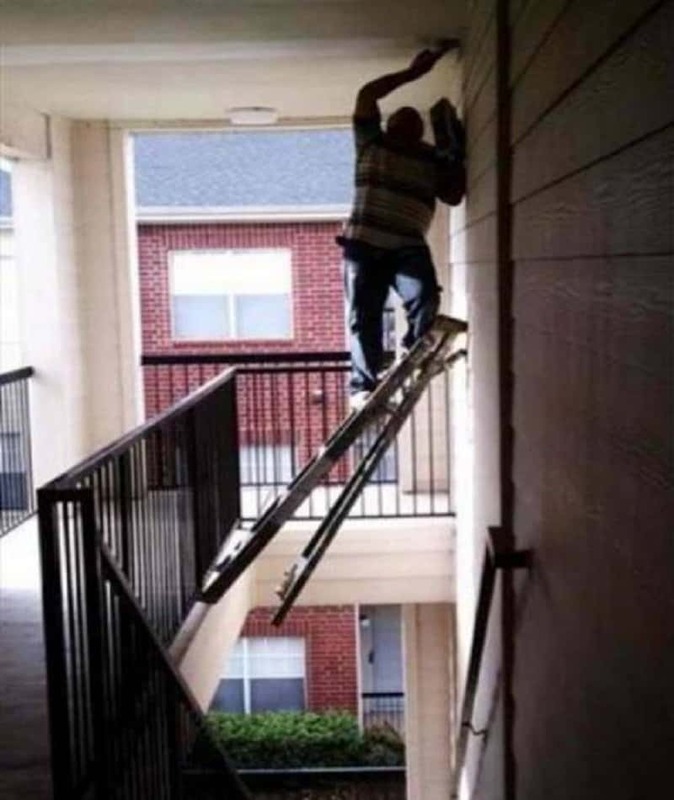 Painting your home is important but is it really worth risking your life? 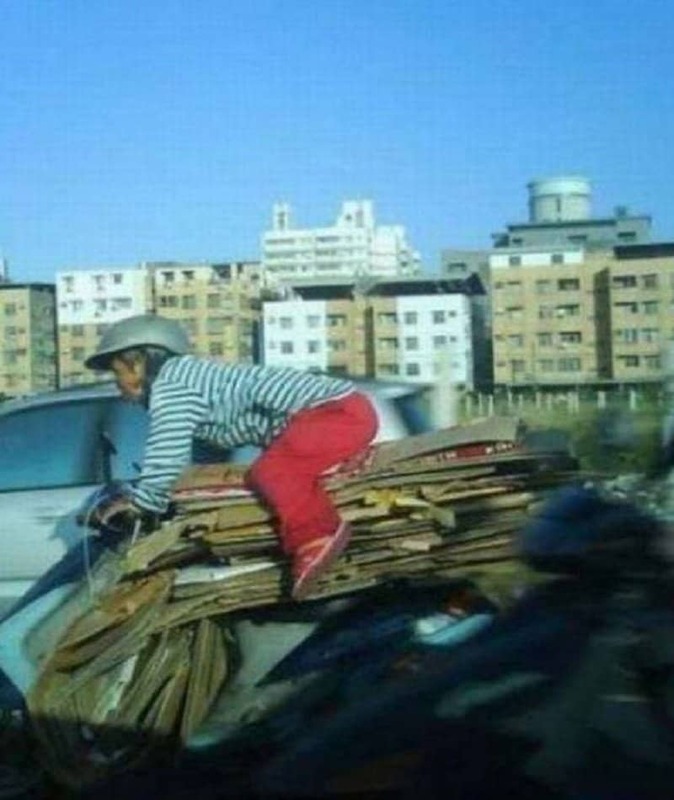 This rider has clearly signed on for a lot more than he can handle. 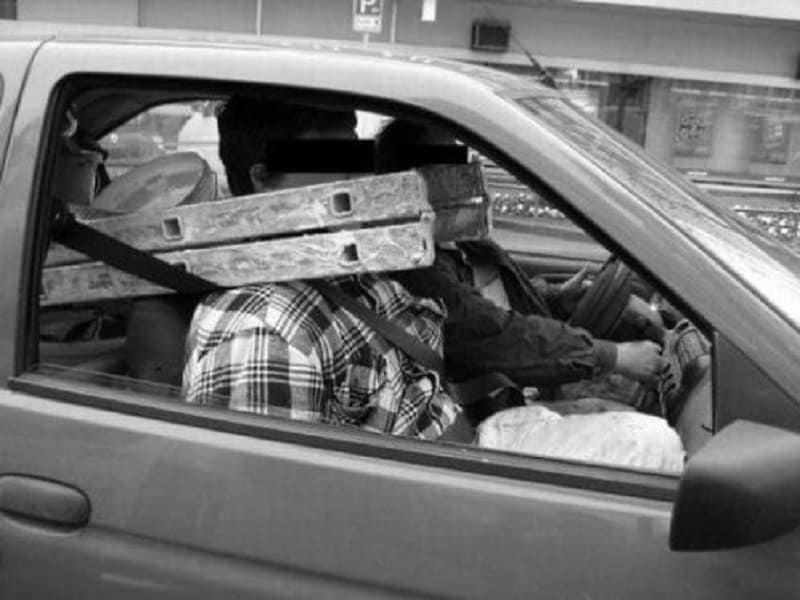 It is important to buckle up when you are in a car. Whatever this person is doing is completely unnecessary though. 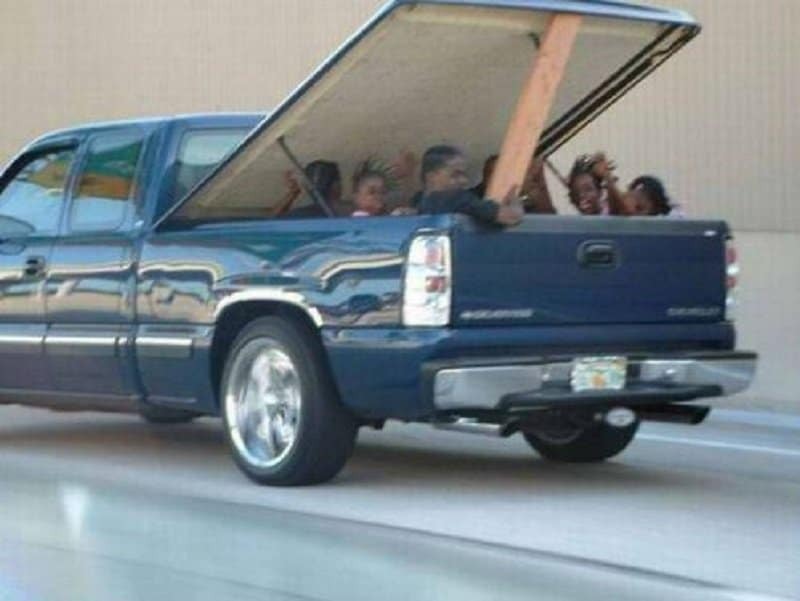 A plank of wood separates these people and a massive concussion. 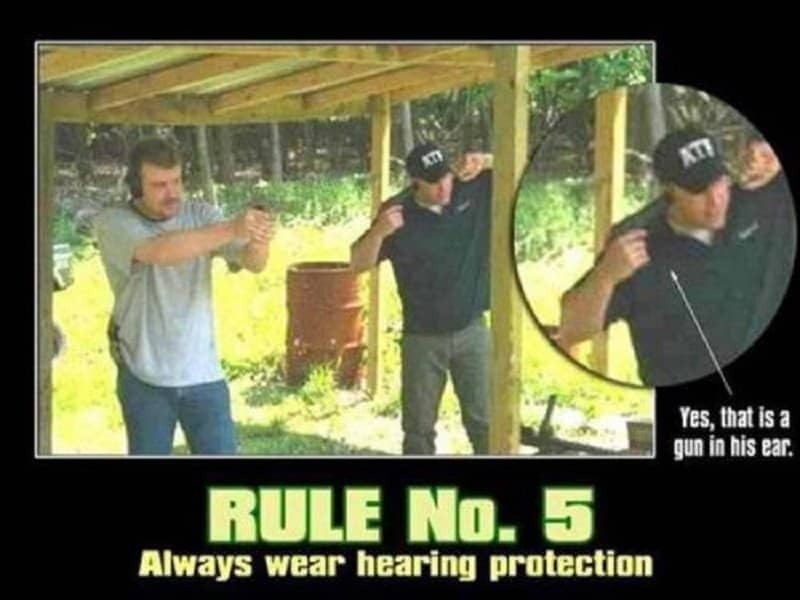 This person is willing to protect his ears at all cost, even if it means blowing it off himself. 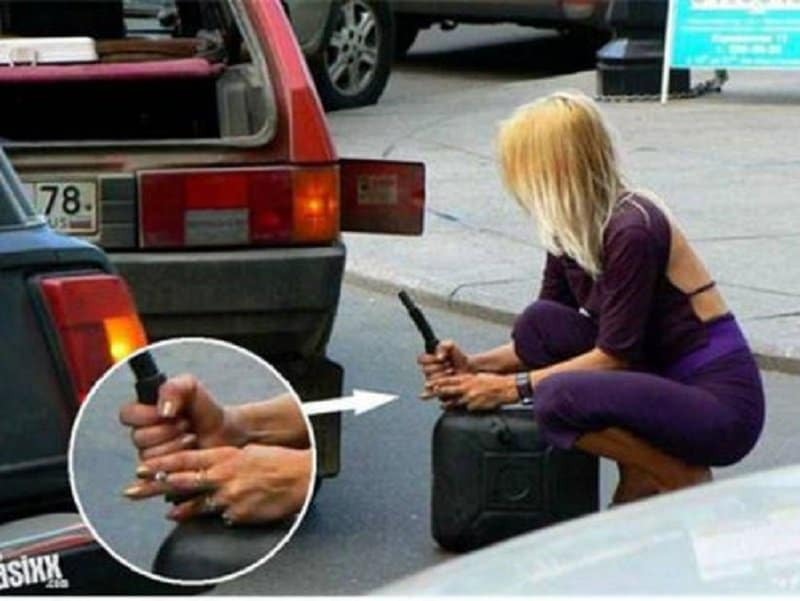 You know you are addicted to cigarettes when you can’t seem to not light a smoke near gasoline. 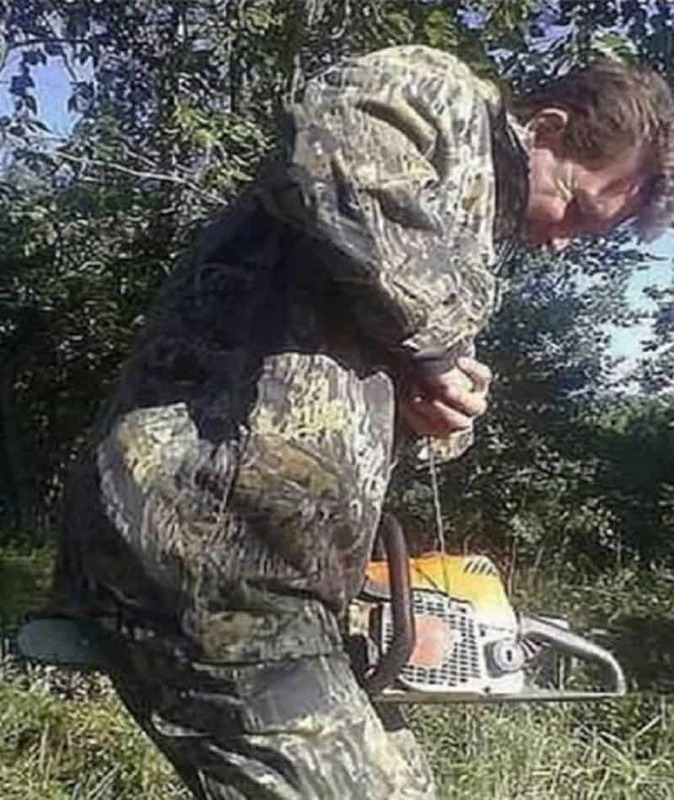 This is a still from the latest installment of the ‘Saw’ series which this gentleman has taken quite literally. 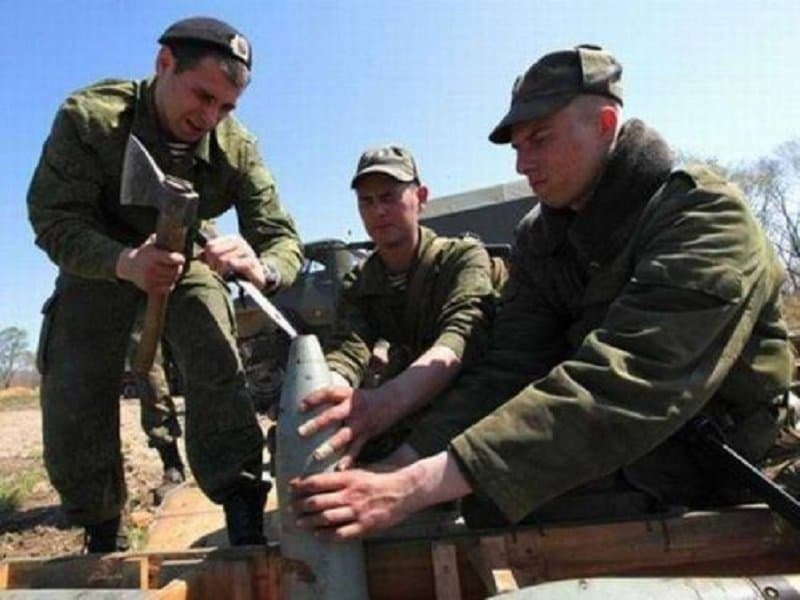 These guys need to hang a sign warning people about the professionals at work on the bomb.